Yes. These bikes are as nice as they look. 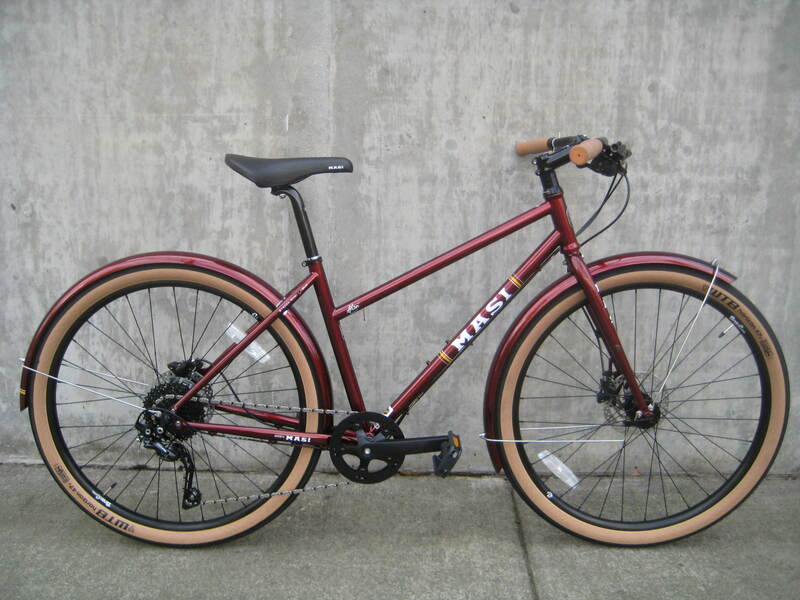 These are Masi’s steel “gravel” bikes, only they’re outfitted with upright handlebars and fenders to make them versatile city bikes. The wheels for both bikes are the 650b (27.5″) size that all the cool kids are riding these days. The 47mm wide tires give you plenty of traction and suspension whether you’re riding over gravel roads, dirt singletrack or rutted city streets. They have single front chainrings (with a guard to protect your pant leg) with a 10-speed wide range Shimano Deore derailleur system on the Due and the Shimano Alivio 1 x 9 system on the Uno. Don’t worry, the hill-climbing gears are plenty low. The brakes are Shimano mechanical discs on the Uno and hydraulic discs on the Due. 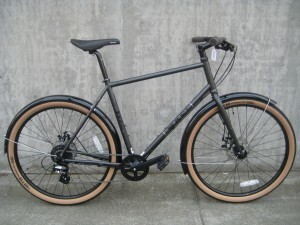 Both models get great looking fenders that compliment the rest of the bike. Want to accessorize your Masi just right? 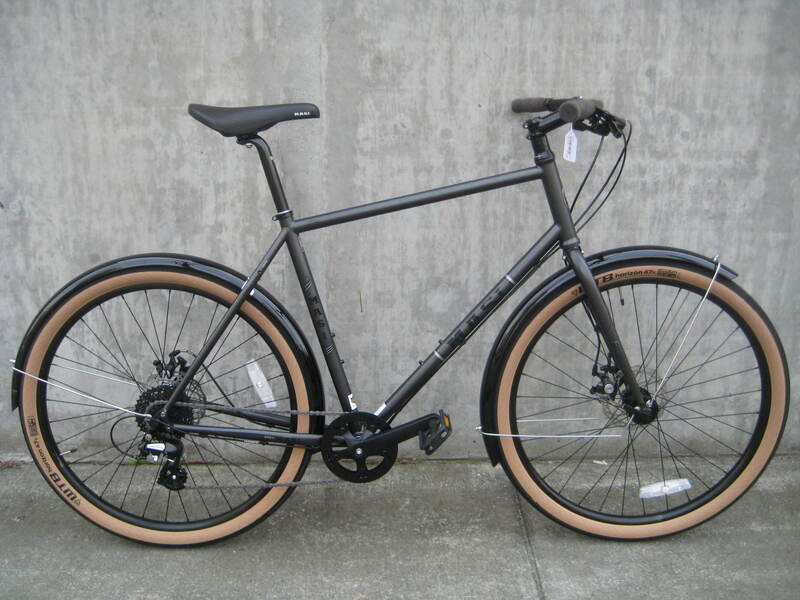 We have front and rear racks that will match perfectly.